According to Canadian Physiotherapy Association, the heart of the physiotherapy profession is understanding how and why movement and function take place. Physiotherapists are highly skilled and autonomous health professionals who provide safe, quality client-centered physiotherapy through a commitment to service availability, accessibility and excellence. The profession is shaped by scientific evidence and the education and competencies of the physiotherapists delivering the services. Physiotherapy is grounded in the belief that, to be effective, its services must respond to the changing needs of populations and our health system. Physiotherapists are health professionals that are focused on improving quality of life by enhancing or restoring your functional capacity. They use diagnostic and assessment procedures and tools to develop and implement therapeutic and preventive courses of intervention. Physiotherapists may use several interventions depending on your injury, disability, limitations, and current physical condition. The following interventions are offered in our clinic during your visit. Manual therapy is skilled hands-on techniques to treat soft tissues and joints. It is known to decrease pain, increase range of motion, improve circulation, reduction of inflammation, and enhances tissue repair, thus improving function. This includes massage and mobilization of peripheral and spinal joints. 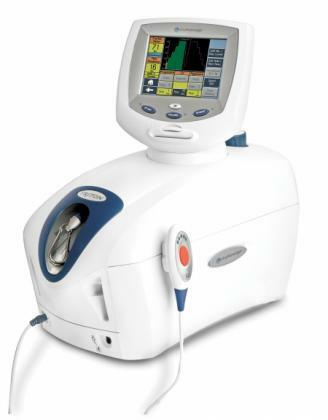 Our clinic offers new and advanced Theraupetic modalities such ultrasound, IFC, TENS, and LASER are modalities to speed the healing process and reduce pain. Physiotherapists analyze joint mechanics and movement, and how your injury or condition affects your function. They identify any muscle imbalance and dynamic instability and prescribe you corrective exercises and exercises to maintain your mobility. Post-surgery such as fracture repair, joint replacements, and tendon/ligament repair often have complications such as pain, muscle atrophy, muscle imbalance, fatigue, and weakness. 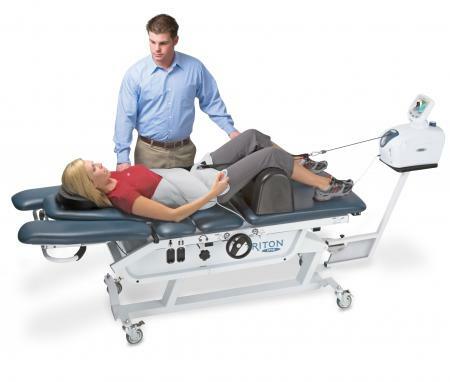 Theracore physiotherapists can help you regain your function through education, muscle retraining, and gait training. This also includes prescription of assistive, adaptive, supportive and protective devices and equipment. Having spinal cord Injury or acquired brain injury (Stroke) impacts all aspect of every day activities. Our focus at Theracore for patients who have neurological conditions is to optimize physical skills, strength, balance, and coordination to enhance functional independence and performance of daily activities. 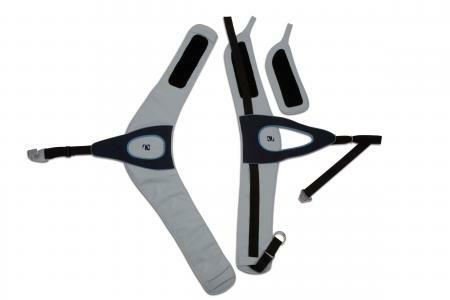 We have neuromuscular electrical stimulation for muscle biofeedback training and gait training. 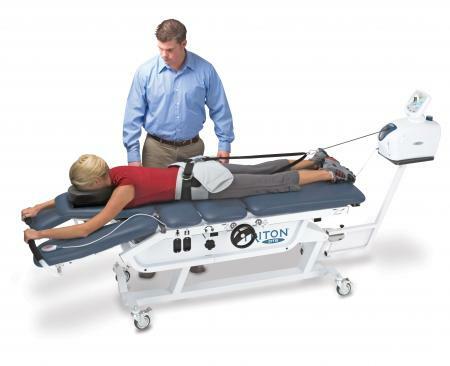 Our Triton decompression system provides relief of back pain caused by muscle spasm, facet syndromes, herniated discs, and sciatica. 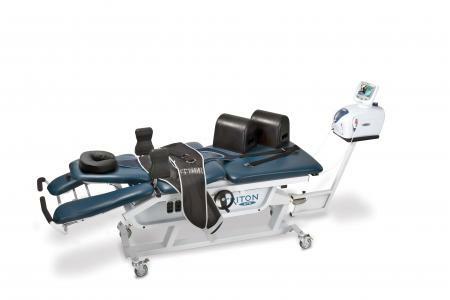 In our clinic, we do not provide this as a stand alone treatment but in combination with other modalities and exercises.